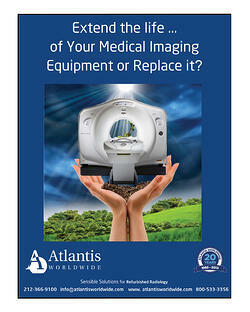 Download: Extend the life of your Medical Equipment! Determining whether your practice, hospital or medical facility should keep their equipment or purchase new/used medical imaging equipment can be complicated-unless-you know what questions to ask, steps to take and numbers to crunch. Download the 22 page guide today!